In this article, a list of major points to prepare your international student admission process is presented. A focus on agent is also described. 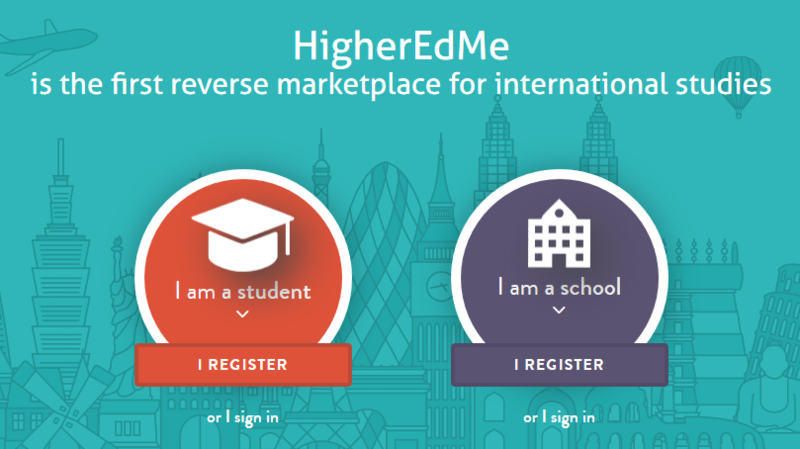 HigherEdMe provides marketing services for international student recruitment, but does not take part in the admission process. However, here are some major points to review to sharpen your international student admission protocol. There are several points to check about a student profile. Of course the first one is the academic level (grades, degrees, certifications) of the student and of the institution of origin, using rankings and official assessments. The language level of the student is also a very important key for mobility (check out our comparison charts). It conditions the speed of integration and course understanding. Evaluating financial capacity can be tricky, as it is also connected to cultural habits. Then nationality and visa issues have to be checked to security and delays. Finally, making sure that the cultural gap will not be too wide needs basic understanding from the student. A short guide to explain mutual expectations before filling an admission form can solve many issues before they appear. It can take the form of a video, a cartoon, an app or a book. Usually, international student recruitment agencies provide a full range of activities such as admission preparation, programming student information meetings, making one-to-one interviews to determine which institution is best for the student, helping the student fill up paperwork like admission forms and visa requests, identifying scholarships for the students, preparing the student for the cultural gap and even language courses. Most agents are providing these services by invoicing the destination institution when students have wired their tuition fees. It is a success-based agreement. In some countries, these success fees are not authorized by governments because of past corruption scandals implying public funding. Some agents are also invoicing students for such services, even if the destination institution forbids double fees in the contract. What team? What past achievements? What are their volumes? Their countries of preference? How do they work? What are their main processes? Their certifications? Do they follow trainings? When? On which country? How do they assess students? Are they connected to high schools/local colleges and universities? How many institutions are in their portfolio?